The 16th annual Time 100 Most Influential People list came out Wednesday morning with notable athletes earning nods for their work in sport and out of it. LeBron James, Tiger Woods, Alex Morgan lead their sports as titans, along with Egyptian soccer star Mohamed Salah. Naomi Osaka earned recognition as a pioneer and track star Caster Semenya was honored as an icon. 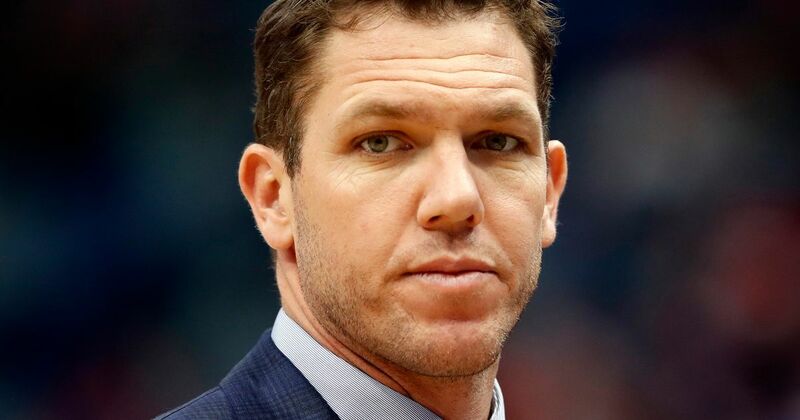 Luke Walton is officially the new coach of the Sacramento Kings. 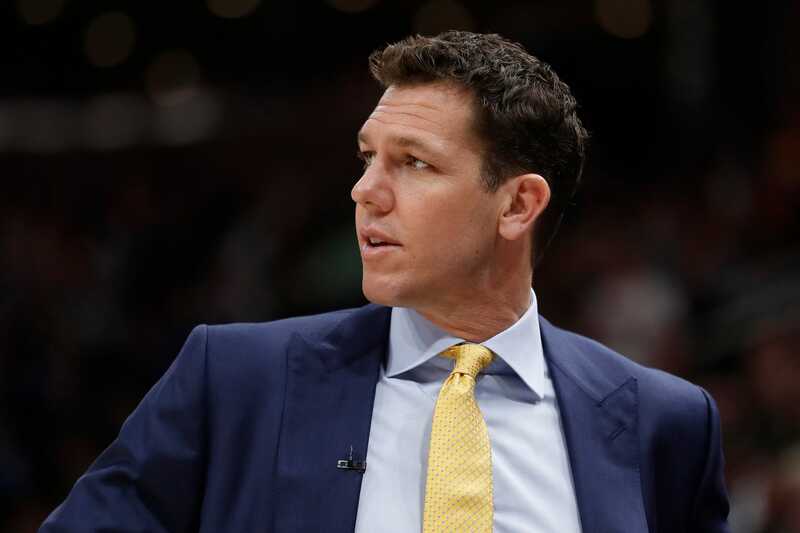 Speculation became reality on Monday when the Kings announced the hiring of the 39-year-old former Los Angeles Lakers coach. Terms weren&apos;t revealed, but multiple media outlets reported Saturday that the sides had reached agreement on a deal that is expected to run through the 2022-23 season. Lakers haven&apos;t called Warriors about GM Bob Myers, owner Joe Lacob says originally appeared on nbcsportsbayarea.com The trendy rumor floating around NBA circles is that Warriors general manager Bob Myers could leave the back-to-back champs to join the Los Angeles Lakers&apos; front office. But Myers himself laughed at the thought when NBC Sports Bay Area&apos;s Monte Poole asked him about it Friday. Then, on Saturday, Warriors CEO Joe Lacob poured even more cold water on the idea.